Traditional musical instruments will take on a new look and sound when students from the Recycled Orchestra of Cateura, Paraguay, come to The Steward School on Wednesday, November 14. The orchestra’s instruments are made from rescued junk from the landfill in Cateura, one of the poorest slums in Latin America. The instruments are built using everything from tin cans to bottle caps. The orchestra features violins, violas, cellos, double basses, guitars, flutes, saxophones, trumpets, and percussion instruments. 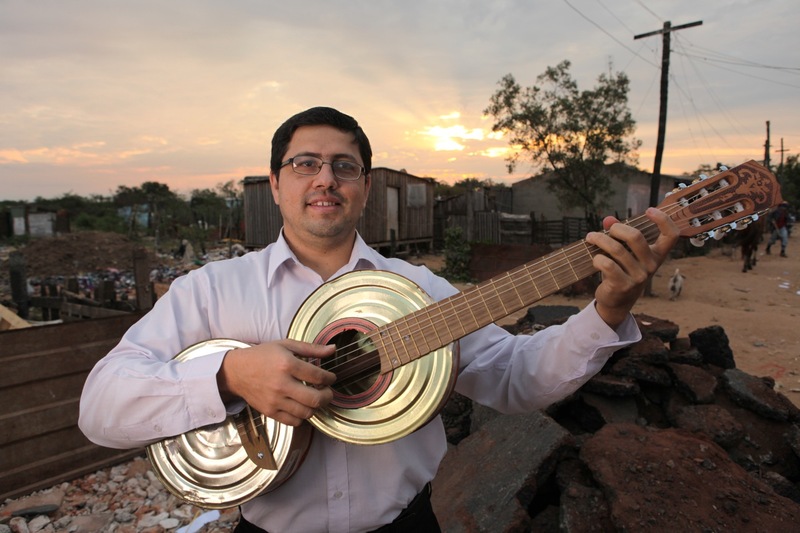 Environmental engineer and music enthusiast Favio Chávez founded the orchestra in 2006 as a means to help kids learn music and keep them from playing in the landfill. He became acquainted with the kids and their families during the 8-year period he worked on a waste recycling project at Cateura, where more than 40 percent of children don’t finish school. 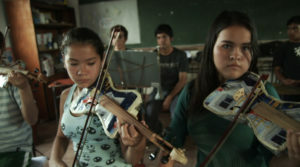 Since then, the orchestra has received worldwide attention thanks to the documentary Landfill Harmonic, detailing the work of Chávez and his students. Students in the orchestra have played around the world, sometimes with high-profile artists such as Stevie Wonder. The orchestra’s visit to The Steward School, part of the 2018-2019 Bryan Innovation Lab Visiting Innovators Program, touches on a variety of student interests – world languages, fine arts, music, engineering, and sustainability issues. The story of the orchestra also serves as a story of inspiration. The Orchestra uses the recycled instruments to perform classical music, folk music, Paraguayan music, Latin American music, the Beatles, Frank Sinatra, and symphonic metal music. At 8:15 a.m., Chávez will lead a discussion of the organization and the benefit it is making to this community. Juliana Penaranda-Loftus, director of Landfill Harmonic will appear with him. A performance by the orchestra will follow. The discussion and performance are open to the public. The public is also invited to a Musical Maker Fair at 3:15 p.m. where participants can create musical instruments with the visiting orchestra students using recyclables collected from Steward School students. 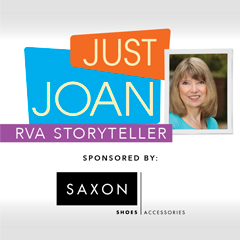 The Recycled Orchestra will additionally hold a citywide performance open to the public at 10:30 a.m. on November 15 at Dominion Energy Center in the Carpenter Theatre. To register for these events, go here.